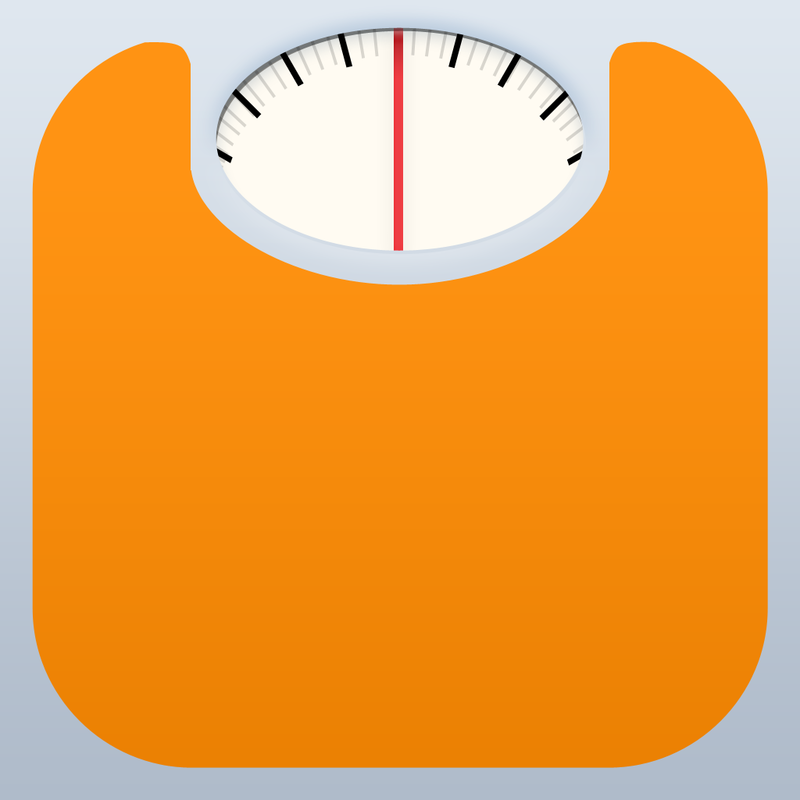 The popular weight reduction app Lose It! has just been updated to version 5.1 with several notable enhancements, promising a better weight loss companion going into the New Year. Developed by FitNow, Lose It! was updated to version 5.0 late last October. Lose It! 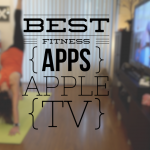 5.0 featured a new iOS 7-inspired interface, iPad support, iPhone 5s step counting, notes support, and Life Fitness connectivity. This time, Lose It! 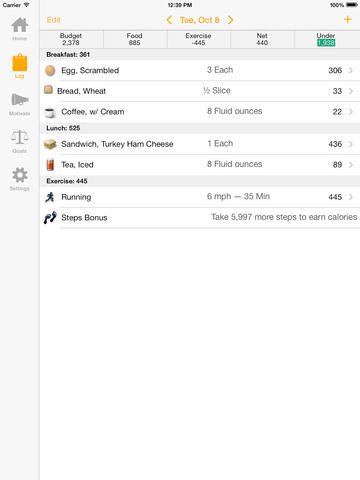 5.1 features improved food search, sharing, and challenges, as well as support for meal summaries. Finding food just got easier. We’ve improved our food search massively, adding many new foods, improving our search algorithm, and even making it better deal with misspellings, typos, and so on. In addition, we’ll show results as you type, making it that much faster to find what you’re looking for. Also improved in Lose It! 5.1 are the challenges, which now look better and load faster. What’s more, your most recent challenges are now included in My Day, which also suggests a challenge to you. Lose It! 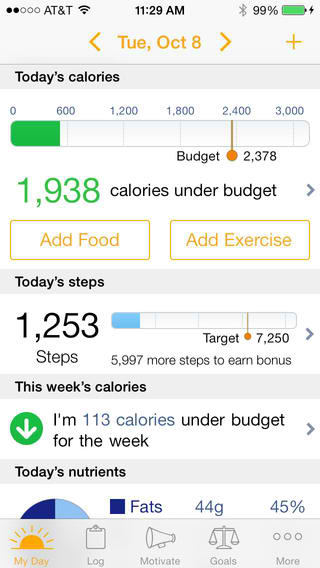 5.1 also makes it easy to check or uncheck foods in the meals view and to see the right view of your goal data with date filters. Also including the obligatory round of bug fixes, Lose It! 5.1 is available now in the App Store for free. It’s compatible with iPhone, iPod touch, and iPad running iOS 5.0 or later. Following the update, the app’s App Store page has been inundated with negative reviews from users who have been experiencing crashing issues. But in my testing, I haven’t encountered any problem with Lose It! 5.1.